In a new monthly series, we’re highlighting a few games, apps, and interactive digital experiences recommended for the art crowd. For August, here’s a puzzle about tough love, a test of color perception, a Steve Reich-approved music app, and a coda to last year’s breakthrough indigenous game Never Alone. Tough Love Machine by Andrew Morrish is a beautifully designed, mindbendingly difficult puzzle game where you try to link up two hearts, pushed with two long arms. Available as a pay-what-you-wish download on Itch.io, it may not be a very subtle comment on “love is hard,” but the colorful 8-bit neon light frenzy that rewards each level and the creative gameplay makes it a rewarding struggle. 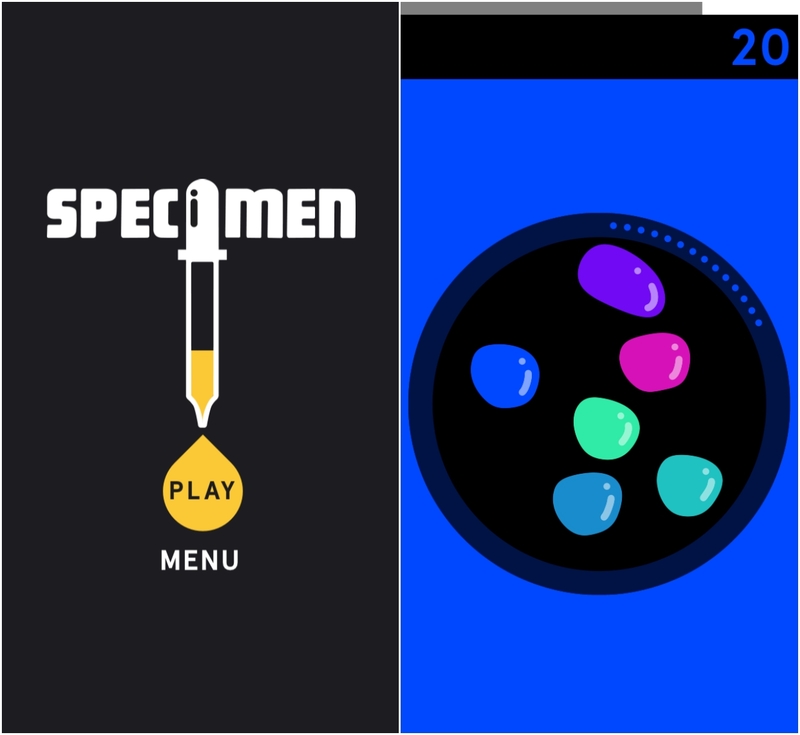 Specimen: A Game About Color, part of the NEW INC incubator at the New Museum, is a test of our color perception limits, available to download free in the iTunes Store. A sort of gamified Farnsworth-Munsell 100 Hue Color Test, the iOS app by PepRally was designed by Erica Gorochow, developed by Sal Randazzo, and programmed by Charlie Whitney. It’s a simple idea where you’re given a time limit to pick the right kidney bean-shaped color blob from a digital petri dish that matches the background, and as the spectrum gets more complicated, you have to concentrate and focus on the increasingly minuscule color gradient differences. 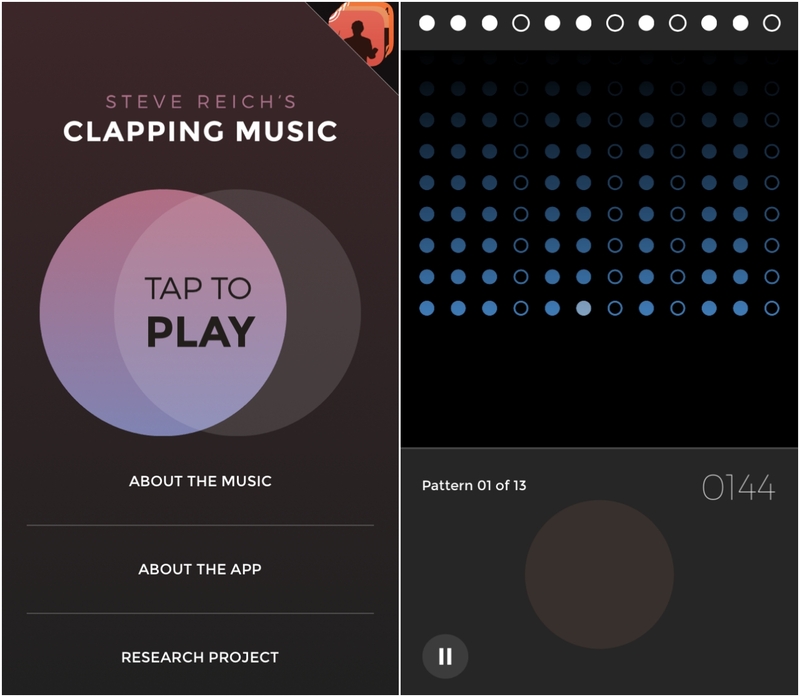 Also available free in the iTunes store, the iOS app Steve Reich’s Clapping Music by Touchpress in collaboration with the London Sinfonietta takes one of minimalist composer Steve Reich’s 1972 pieces and asks players to replicate its 13 rhythms. The original “Clapping Music” is performed by two people, each clapping a rhythmic pattern with one subtly changing their beat until they match again. It’s no easy task to get it right, but if you get a high score you’ll be up for playing it live. The data from the app is also part of a research project at Queen Mary University of London on our brains and rhythm. Steve Reich himself explains it in the video below! Last month, Upper One Games launched an expansion to Never Alone, a puzzle-based game inspired by Iñupiat storytelling. 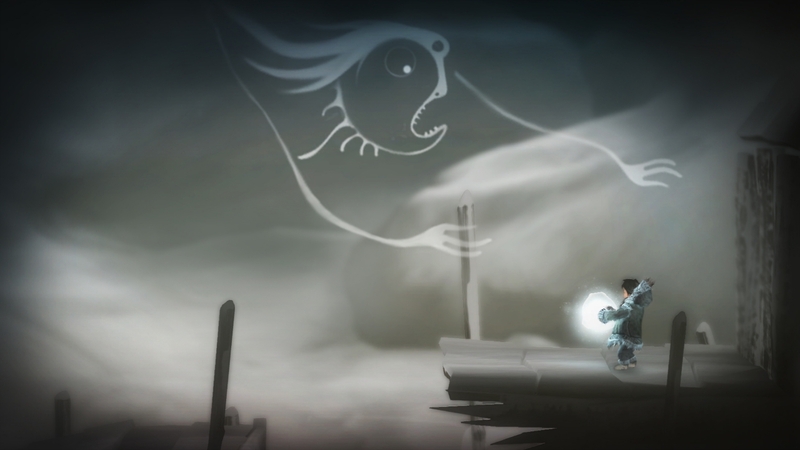 Released last year, Never Alone was the first game from the Cook Inlet Tribal Council-backed company aiming to create video games that are not appropriating indigenous culture, but are part of it. The Foxtales expansion follows the lead characters Nuna and her fox friend in a narrative based on the traditional story “The Two Coastal Brothers,” with unlockable videos in the moody, snow swept landscape including one on the family of Willie Panik Goodwin, Sr., whose telling was the basis of the expansion. More about Never Alone, and its creators, is in the short video from the Future of Storytelling below.